Yearbooks! $12 each! On sale now through June 16th! Please note student name, teacher's name, and quantity. Make checks payable to Spruce PTO. 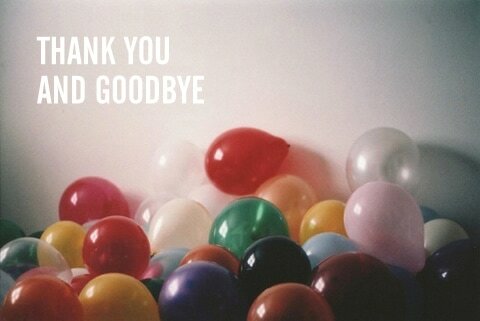 End of the Year Dance! Hosted by our own Mr. Hodder! Friday June 16th 6:30-8:30pm. $1 per person! 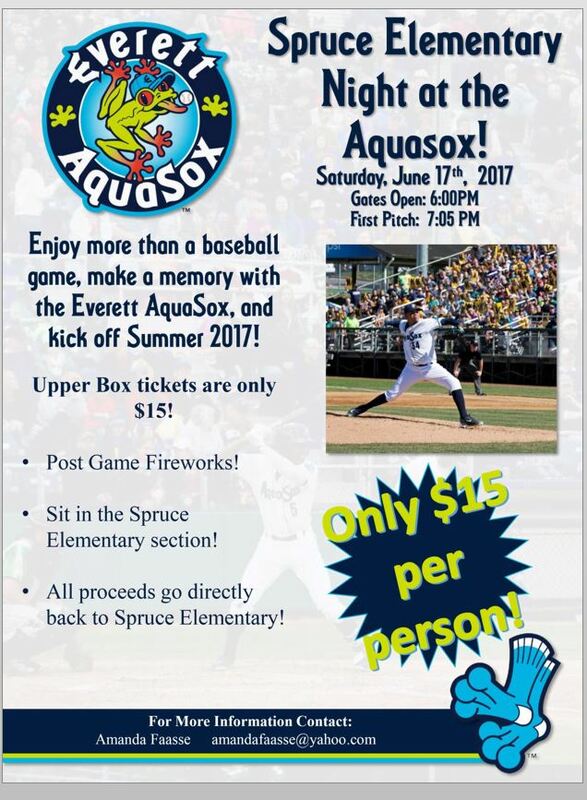 Spruce Night at Everett Aquasox! Saturday June 17th! Doors open at 6pm, game at 7pm, after game fireworks!Please note student name, teacher's name, and quantity. Make checks payable to Spruce PTO. Amanda and Gen will be retiring from Spruce PTO at the end of 2016-2017 school year! LAST DAY OF SCHOOL is Tuesday June 27th, 2017!!! !